4 heatpipes in 6mm and H.D.T. Tech can make the maximum cooling efficiency. Application for intel core i7 & P4 LGA775 series. 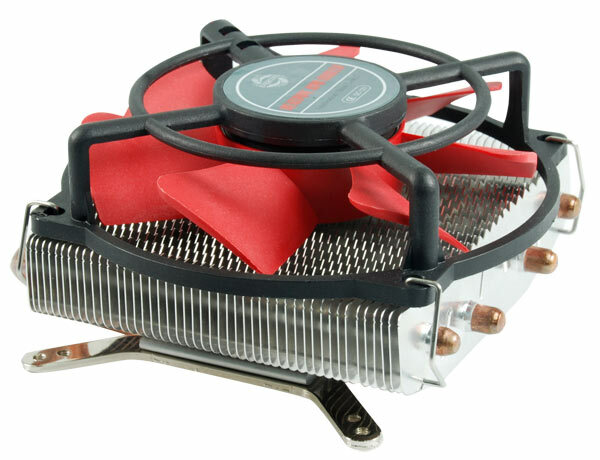 The 10cm extremely quiet fan provides more air flow while using.